This video is part of an Online Training Series and this particular video covers third party risk management. As a board member of a regulated financial institution, it’s important that you understand the new regulatory expectations when it comes to third party, or vendor risk management. We'll go through your responsiblities and expectations in detail. Dana Bowers is CEO, Founder and Board Member with Venminder. 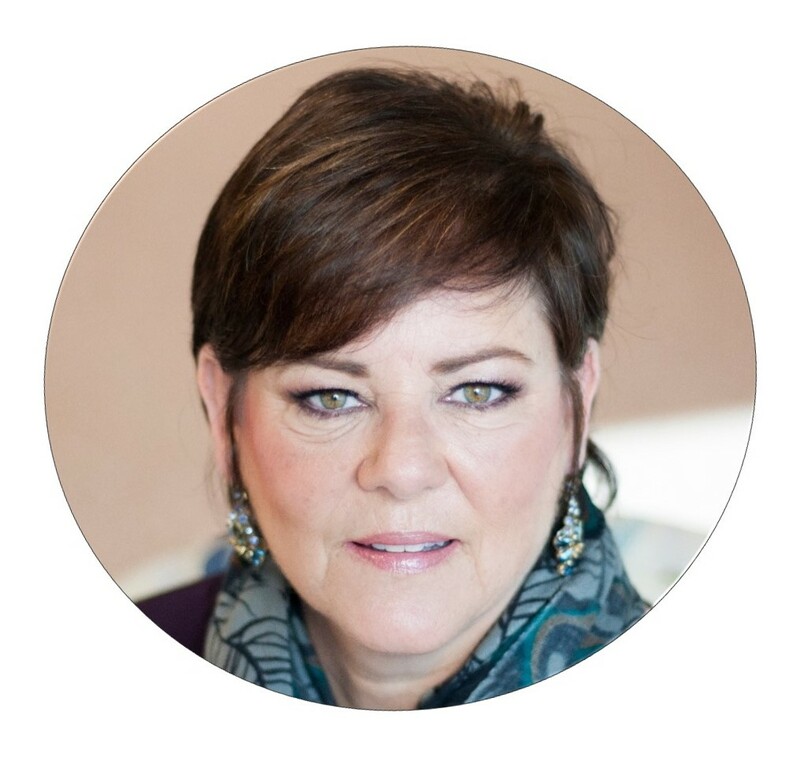 Dana has been an entrepreneur and leader in the financial industry for more than 30 years. Through Venminder, Dana designed an entire new approach to vendor management by creating a state of the art software and integrated services solution that allows financial institutions to answer the ever growing challenges and regulatory demand for Vendor Management compliance.